Polly Tyler, a Third Year Sociology student provided Oral Evidence to the Education Select Committee. 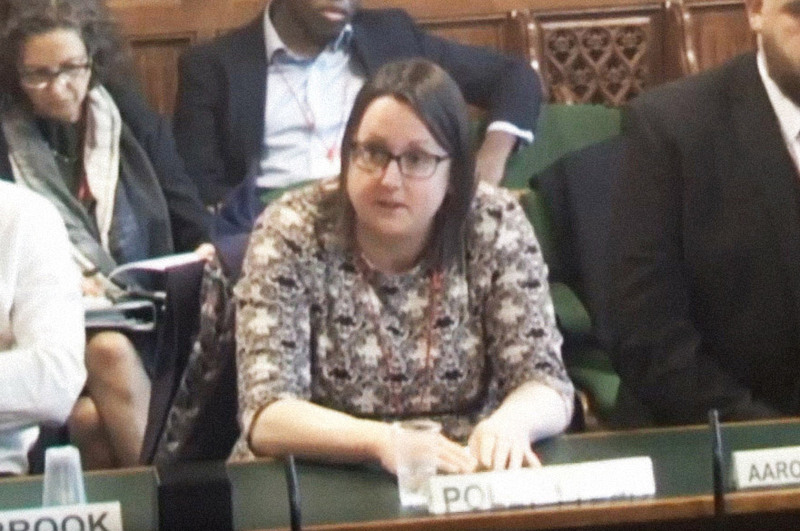 Nottingham Civic Exchange and the Nottingham Trent University Press Office supported Polly Tyler, a third year Sociology undergraduate, to provide oral evidence to the Education Select Committee during their inquiry into the value of higher education. Polly highlighted the great work done by Nottingham Trent University to support her through her studies. She singled out the Service Learning provision within Sociology which has helped her put her theoretical knowledge into action, and her lecturers and the employability team as positive value added elements of her studies at NTU. This submission by Polly links to our institutional submission to the inquiry, which will be available on our Publications page when it is made available by the committee. To watch the full committee meeting visit Parliament TV. 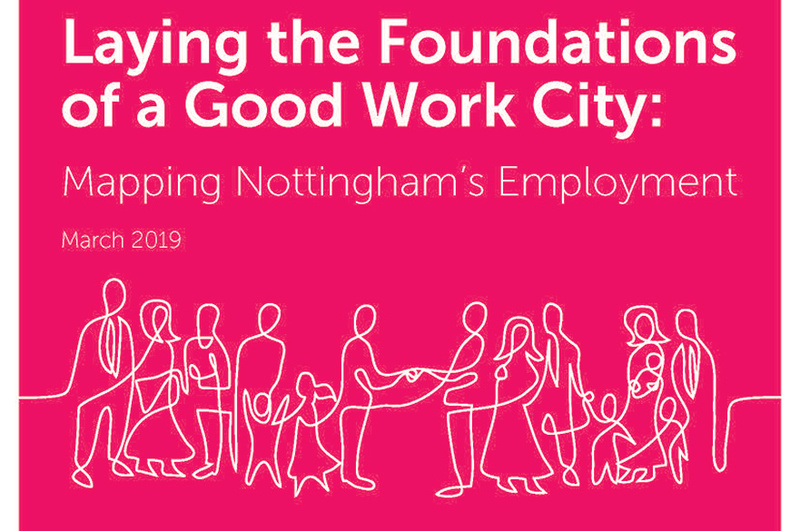 Nottingham Civic Exchange has been established by Nottingham Trent University to maximise research, policy and practical impact by bringing together university expertise with partners seeking to address the needs of local communities. NCE acts as a resource to look at social and economic issues in new ways. 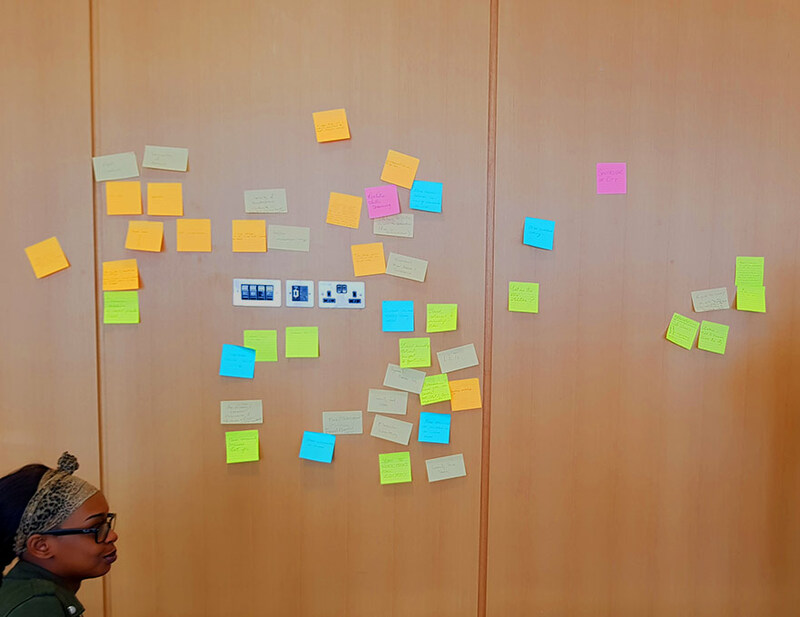 This means facilitating debate, acting as a bridge between research and policy debates, and developing practical projects at a local, city and regional level.